Solar String Combiner Systems contain many DC source Circuits that must be combined into a single circuit before conversion into clean and usable AC Power. MNST String Combiner Boxes are ideal for solar applications and systems, which require DC source-circuit combining, fault & over-current protection. The standard product allows for grouping of 8,16 or 24 PV strings and is ideally placed between the PV Source and Inverters. These combiners can also be customized as per the requirements. Fuse in positive input; optional fuse in negative input. The PV String Monitoring Systems is specifically designed for combining multiple (16/20/24) solar strings and monitoring large PV generators. Each source circuit is fused separately using a touch safe fuse holder and also each string is measured individually. The measurement module is equipped with RS485 MODBUS communication to interface with other systems like RTU/Data Logging Systems/SCADA. 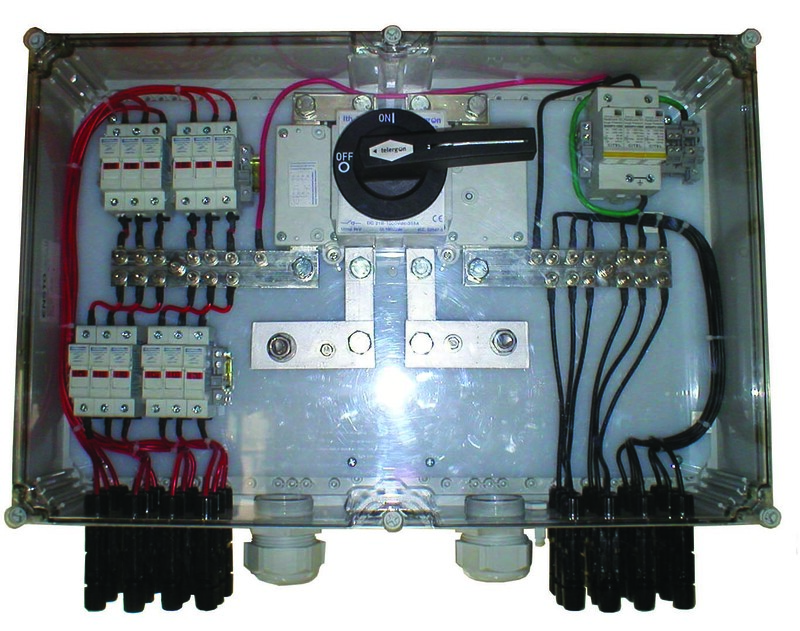 The PV String Monitoring System is a monitoring and disconnecting outdoor string combiner box designed for optimal operation and maximal safety. The system enables robust PV string performance monitoring, while providing exceptional system safety. Optimal fuse in negative input. Self power option available for 1000V DC. The energy audit system is used for monitoring energy consumption patterns involving multiple energy sources and different types of loads. 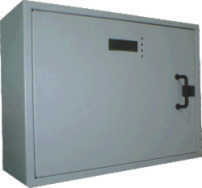 This system is capable of monitoring energy consumption from AC as well as DC sources. The system provides insights into resource usage as well availability information regarding different sources. 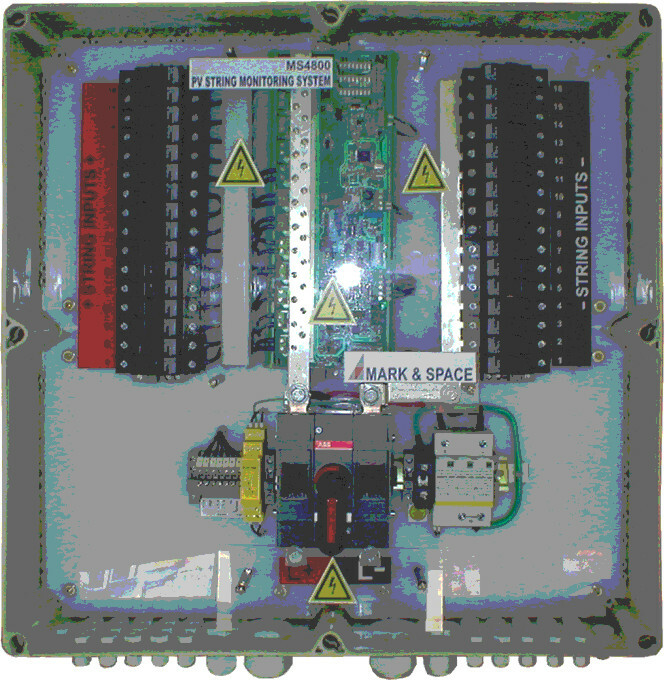 This is an expandable system with capability to monitor multiple distribution points. Single phase and three phase loads. The E-Vehicle Charging Station is a multi-channel charging station to be used as a smart card based public charging station. The charging ports can be configured for typically 1-2 KVA charging outputs. A smart card is issued by the operator to the consumers.